Goonies. Movie Premere. 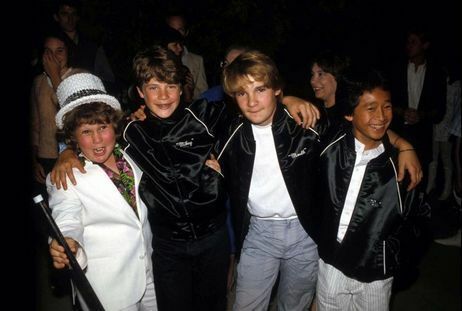 Wallpaper and background images in the The Goonies club tagged: kids 80's goonies movie premere freinds hollywood dressup behind the scenes. This The Goonies photo might contain ব্যবসা উপযোগী, সুবেশী ব্যক্তি, মামলা, প্যান্ট স্যুট, and pantsuit.